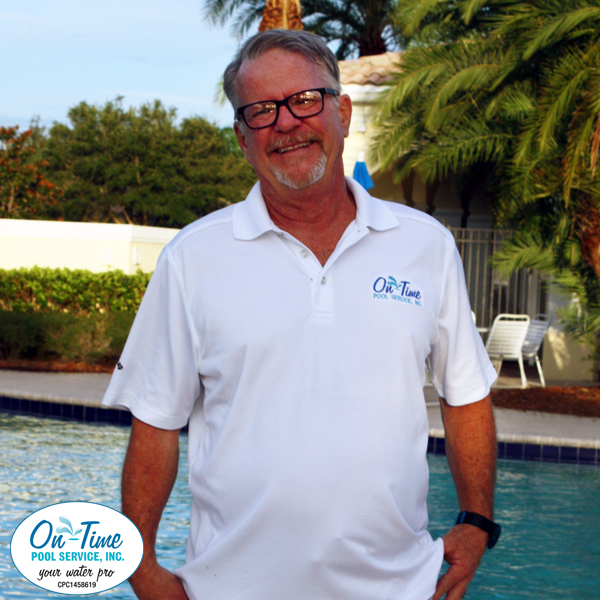 Kirk Bradley started On-Time Pool Service, Inc. in 2004 after a 20 year career in food technology. 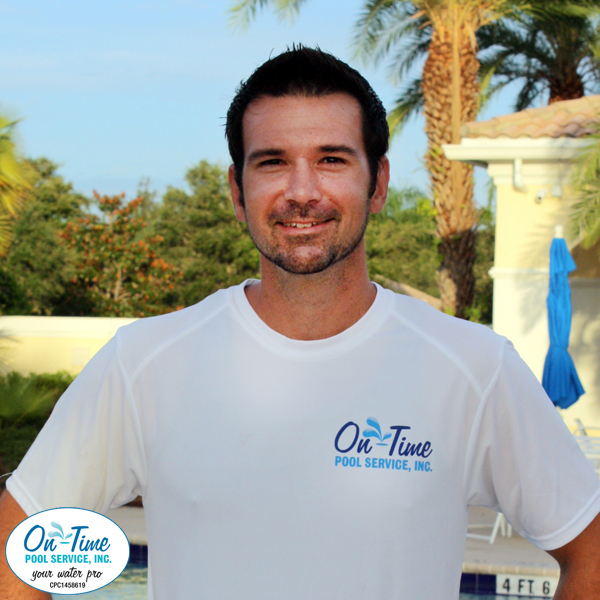 He has both BS and MS degrees that are great assistance in the chemical aspects of pool care. Kirk and his wife, Ali, met in Sarasota in the early ’90’s but his job relocation forced a family move to Chicago for six years. Their dream of returning to Sarasota was finally answered in 2000 and they vowed never to leave again. Aaron Sheehan – Operations Manager joined On-Time Pool Service in 2014 and serves as our Route Manager since 2015. He was born, raised and lives in Bradenton though traveled extensively throughout the US in a previous career. Regardless of where he went though, he was always happiest when he got home to his wife and two children. Outside family, Aaron enjoys fishing and following the Ohio State Buckeyes. Leslie Norton has been enhancing OTPS since 2016 as our Office Manager. When not taking care of our customers’ needs, she enjoys time with her grandchildren as well as her African Grey parrot and Boston Terrier pups. She was born in Georgia but raised in Clearwater. Justin Reynolds – Repair Manager was born in Morristown, N.J. and moved to Sarasota in 1994. 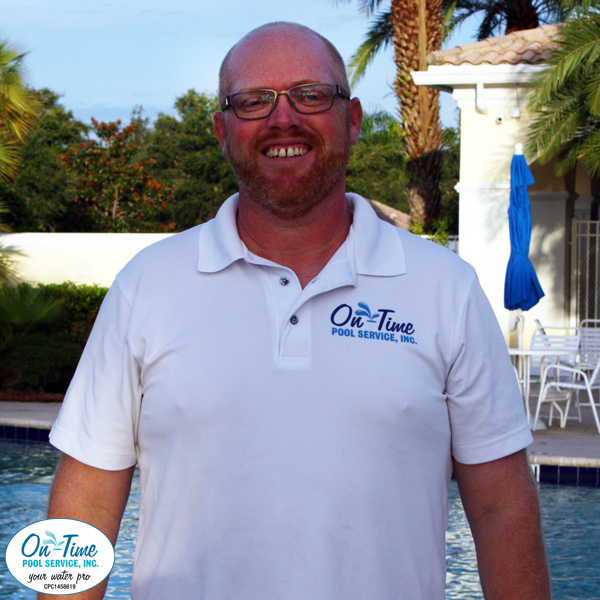 He first joined OTPS in 2007 as a Summer Technician and returned full time in 2014. In his spare time, Justin is an active musician, teaching drums and recording locally from a home studio. 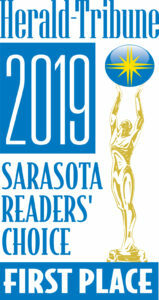 He enjoys the Sarasota beaches, taking his Westie to the park and cooking a good meal. 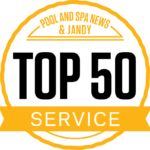 Justin also conducts many of our pool repairs and equipment installations. Ted Garcia – Service Manager – was born and raised in Bradenton and joined OTPS as a Service Manager in 2016. Outside of work, Ted is an active boxer and passionate about the sport. He owns three dogs and follows the Bucs and Chicago Bulls. Ismael Pantoja – Service Manager – was born in Elizabeth, NJ but raised in Bradenton. He is a proud Dad, raising twin girls and is also a music composer and producer. Ismael joined OTPS as a Service Manager in 2016. He enjoys focusing on personal growth and meditation. Levi Wable – Service Manager – was born and raised in Bradenton and is currently attending the State College of Florida where he is studying mechanical engineering. In his off time, he likes to tinker with cars and ride motorcycles. 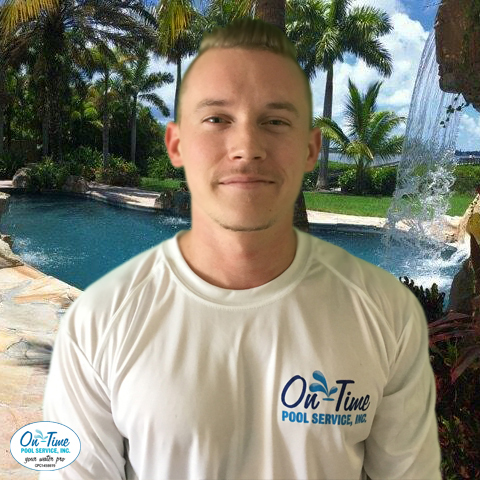 Tyler Pulse– Service Manager –was born and raised in Fort Wayne, IN but currently resides in Bradenton. When not working, he enjoys being outside on the beach or the water with his girlfriend, Nicole. Tyler is an aspiring entrepreneur and serious about creating a successful business of his own one day. His personal hobbies include music, reading and engineering. Cody May– Service Manager – joined OTPS in early 2019 as a Service Manager, already having worked in the industry. He was raised in Palmetto and is the youngest of five siblings. During his spare time, Cody enjoys visiting Florida’s State Parks and taking wildlife photographs. Michael Graf– Service Manager – came aboard OTPS in early 2019 as a Service Manager. He lives in Bradenton with his wife and young son. Michael embraces life by welcoming new experiences including trying new foods and restaurants. He also considers himself a movie fanatic, listing old classics among his favorites. 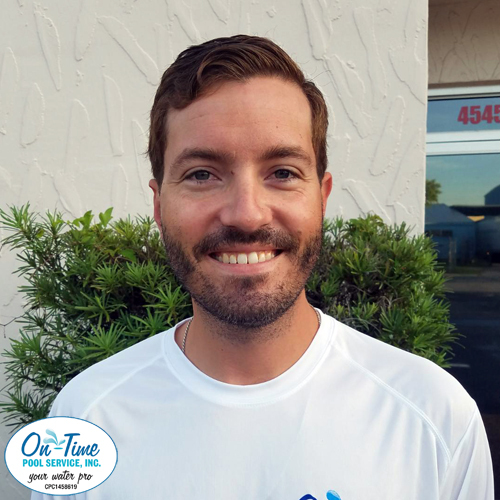 Tristan Serrano– Service Manager –was born in Manchester, New Hampshire and moved to Florida with his family at a young age. He joined OTPS in early 2019 as a Service Manager and loves the outdoor work. However, one day, he plans on turning his love of animals into a career as a veterinary technician. Andy St. Lot– Service Manager –. 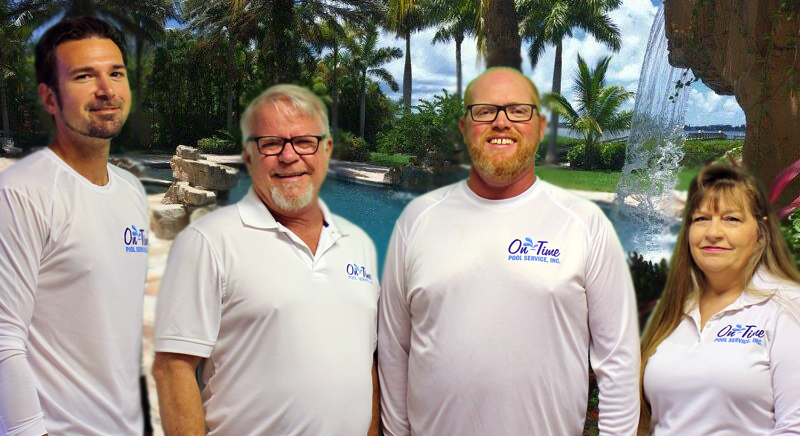 had worked in the pool service industry for a while before joining OTPS in early January 2019 as a Service Manager. He lives with his Germany-born wife in Sarasota along with two dogs and proclaims to be a “chef in-training”. Andy is originally from Miami and is passionate about the Miami Heat basketball team. 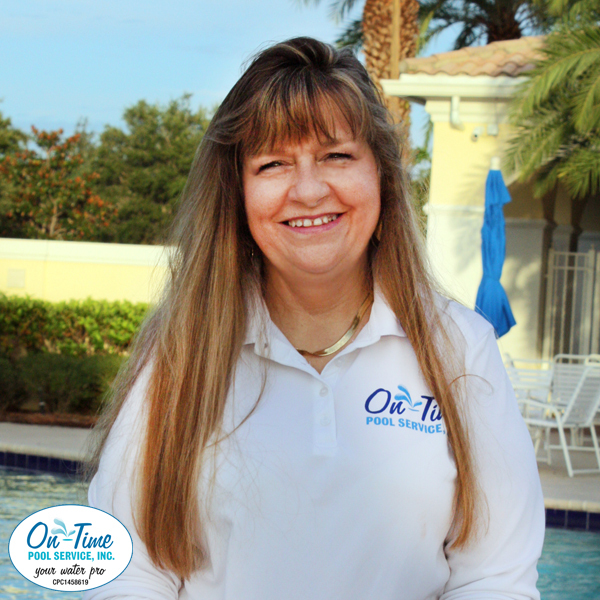 Sonja – Office Assistant – is originally from Washington State but moved to Florida in 2000. She joined OTPS as an Office Assistant in early 2019. When not taking care of our customers, Sonja loves to create in her kitchen and root for her Seattle Seahawks football team. Discover what so many home and property owners already know. 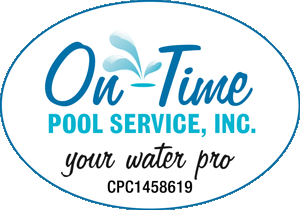 If you want immaculate and crystal clear pool water or expert pool remodeling services, choose a reliable licensed pool contractor like On-Time Pool Service.